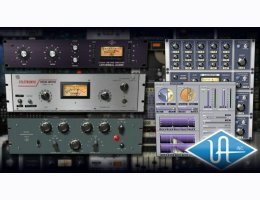 You bought a Universal Audio Apollo or a UAD PCI card so you got a bunch of free plugins with it. These are great plugins, it's important you should explore them thoroughly. 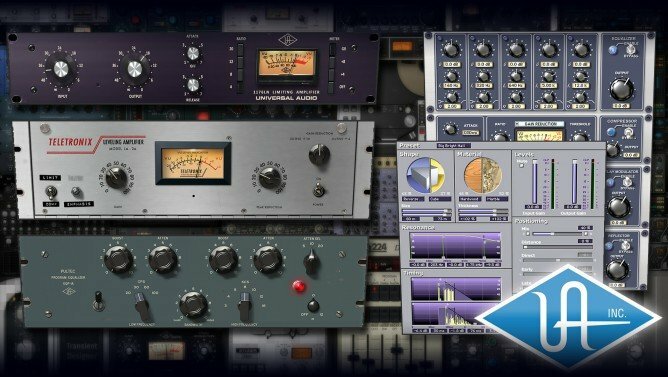 In this 45 minutes video, Fab Dupont takes you on a quick but thorough tour of everything you need to know to make the most of the professional tools included in the Analog Classics Bundle. From the 1176 to the very flexible RealVerb Pro, Fab explains all the controls, the obvious one and the not so obvious ones, and shows you how to use them as they were intended.